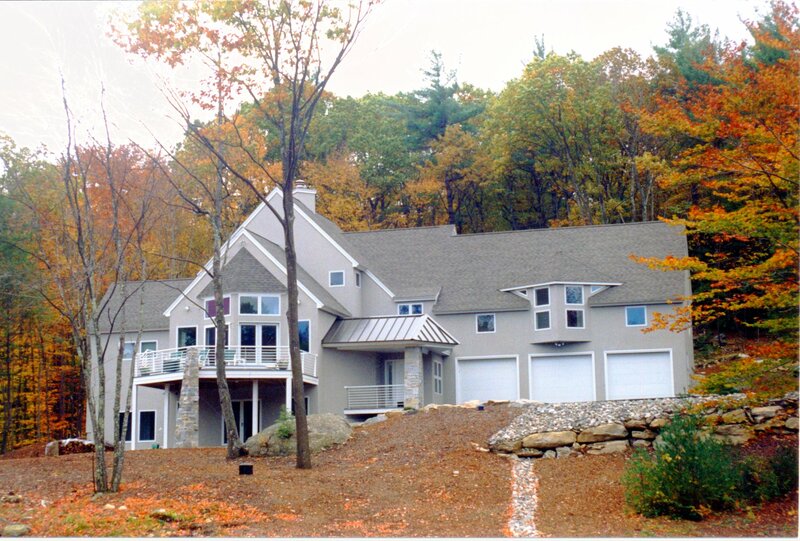 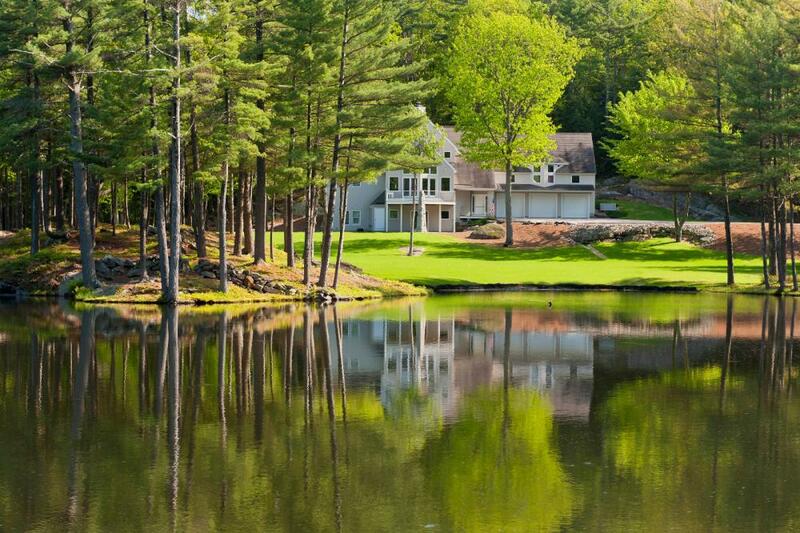 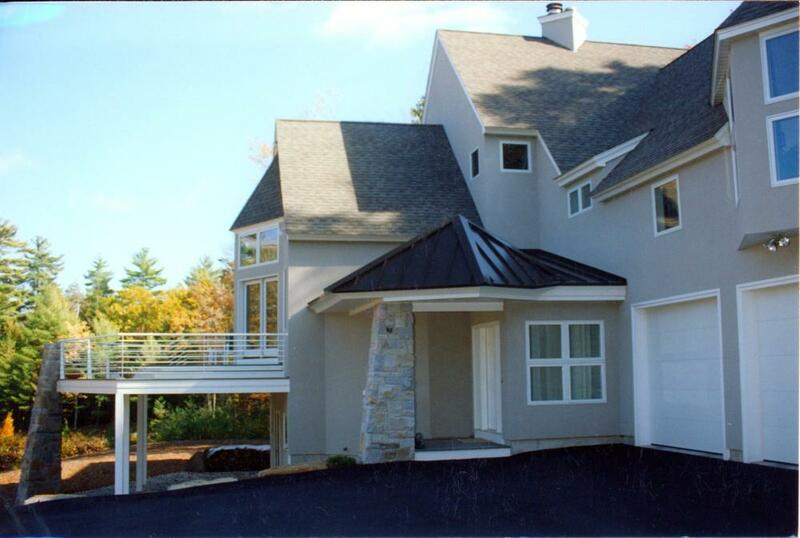 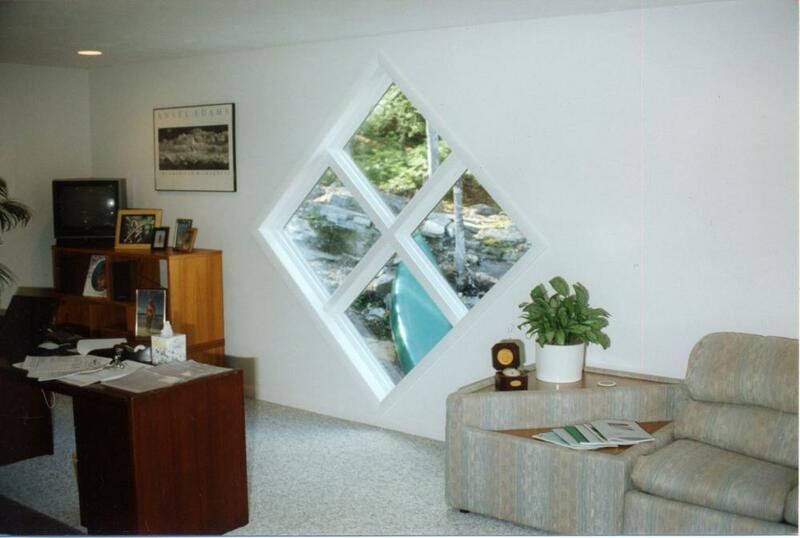 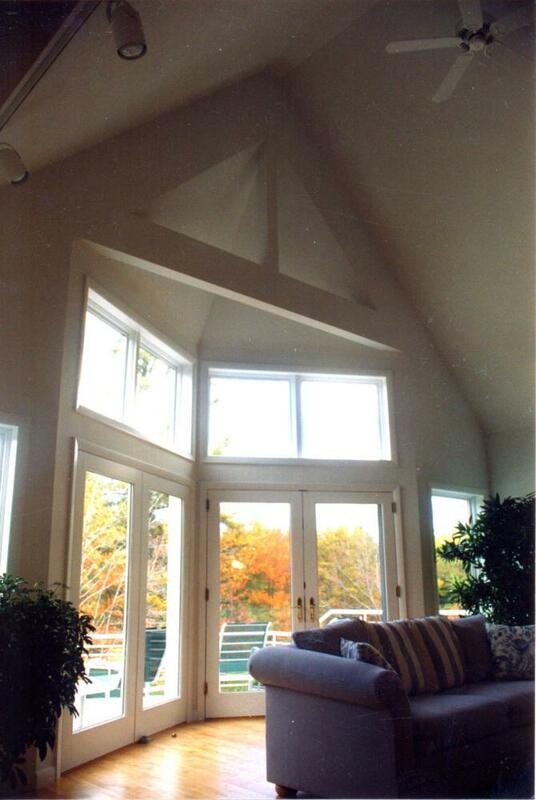 This 6000 sq ft. home is spread over three stories and overlooks the beautiful Coldwater pond. 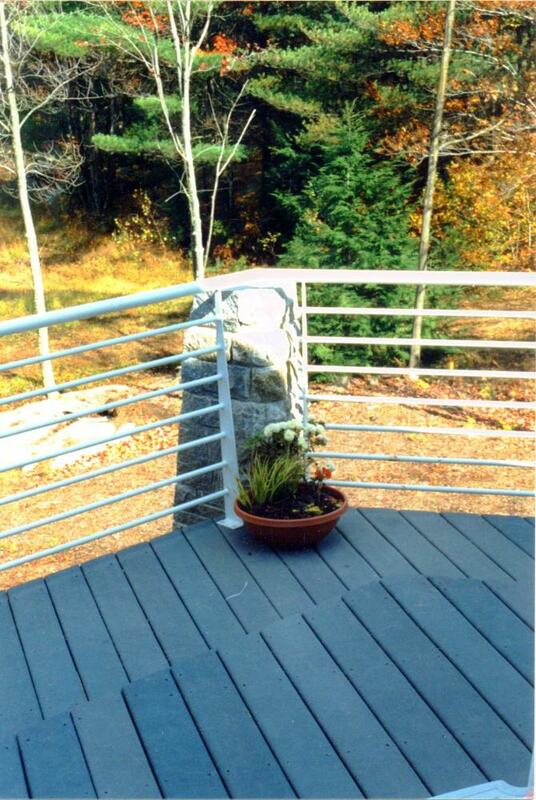 Some of the features are fieldstone supported entryway and elevated main deck. 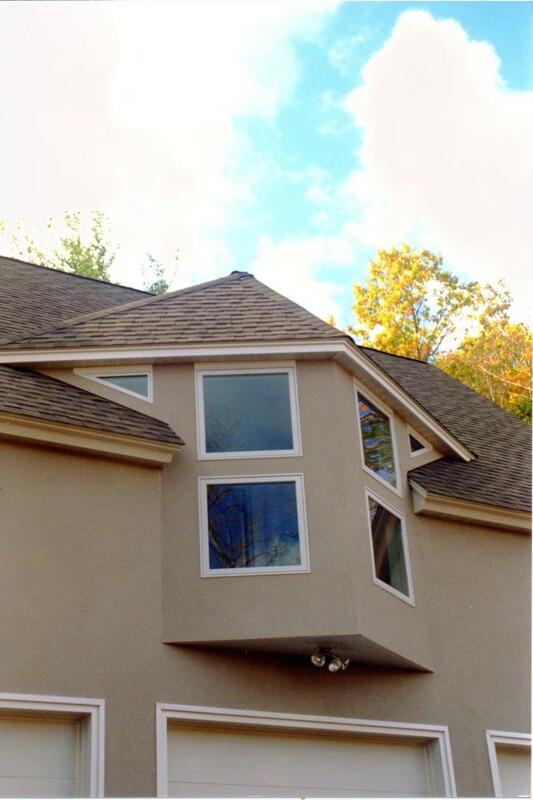 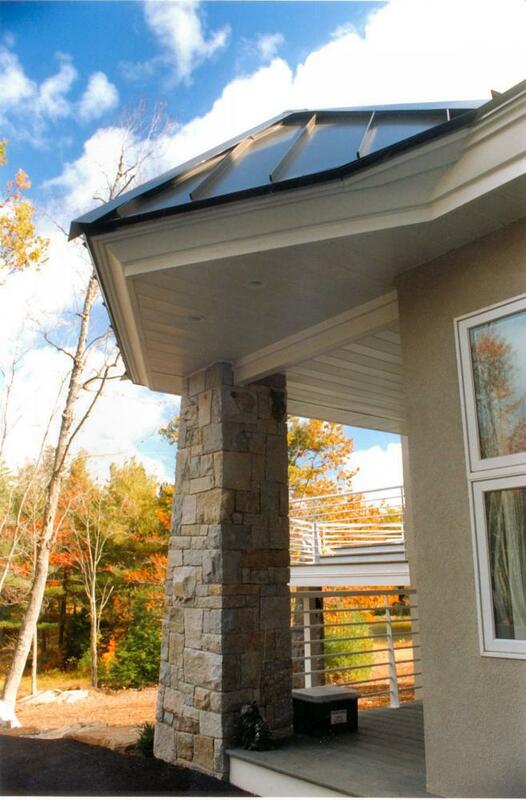 Exterior finishes utilize EIFS walls, fieldstone and metal roof highlights. 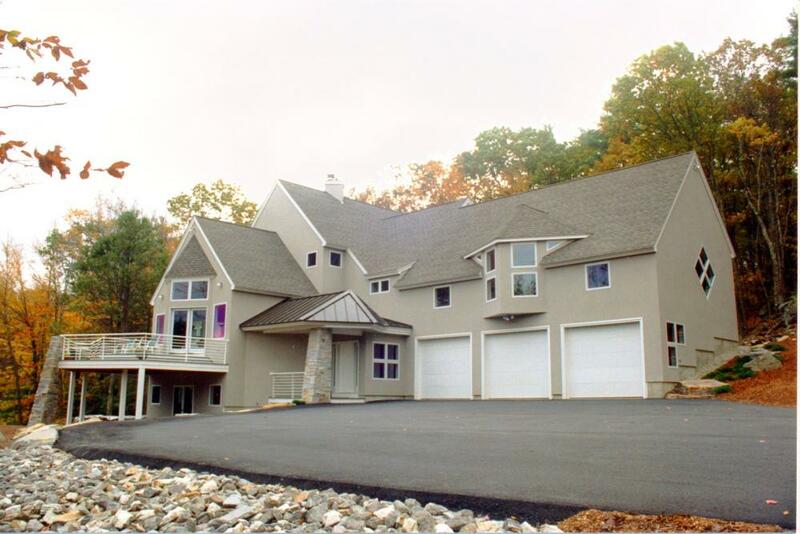 The interior features integrated home offices, full woodworking shop, cathedral ceiling living room with the master bedroom overlook and a secluded library with large windows opening to the tree line beyond.